The Birchleggings Club ®: Welcome to Pioneer Midwest as a Birchleggings Club Ski Shop Discount Participant! 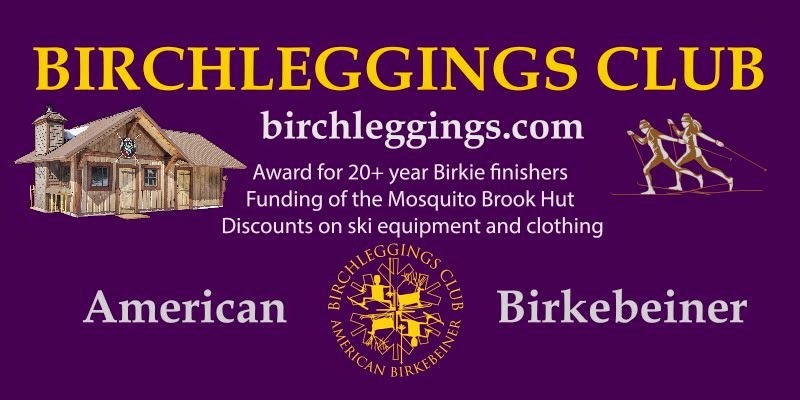 Welcome to Pioneer Midwest as a Birchleggings Club Ski Shop Discount Participant! We are pleased to announce that the Pioneer Midwest Ski Shop, in Osseo, Minnesota, co-owned by 2009 Birkie Winner Matt Liebsch, has become a Ski Shop Discount Participant! Birchleggings Club members can receive a 10% discount on purchases upon presenting a valid membership card. Restrictions may apply to certain items and circumstances, so please ask Matt, or his co-owner Adam.